Saxon Packaging Limited is one of East Anglia’s leading independent designers and manufacturers of corrugated products, cardboard packaging and boxes. 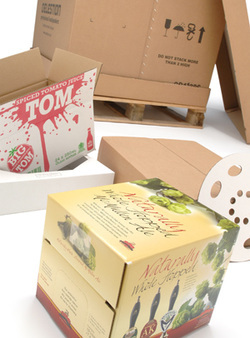 Founded in 1986, our comprehensive and modern manufacturing facility allows us to have a flexible method in producing a wide range of custom made cardboard packaging, boxes and other corrugated products. 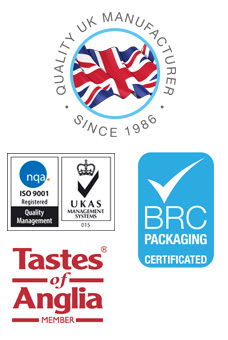 Amalgamating experience, technical knowledge with the latest design technology we are able to offer a free, no obligation evaluation of your existing packaging – our aim is to remove cost from your packaging operation, we want to understand your business in fine detail and work with you to analyse the whole packaging and distribution process. Packaging costs can spiral as they move through the supply chain, from raw material to converted product, finished goods to transportation and storage and distribution, we want to help minimise the total cost and make your business more profitable and successful. Performance Packaging – Evaluation of your product and the necessary performance levels required. Packing Line Efficiencies – Working with your production staff we look at pack styles and ease of packing to ensure time associated costs are minimised. Pack Minimalism – Reduction in the number of sizes and styles help create more warehouse space for your own stock, are you buying too many boxes?